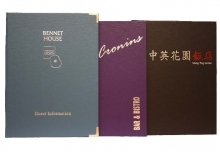 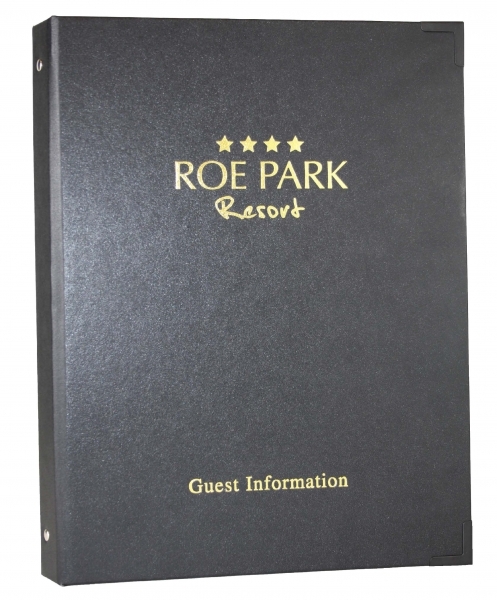 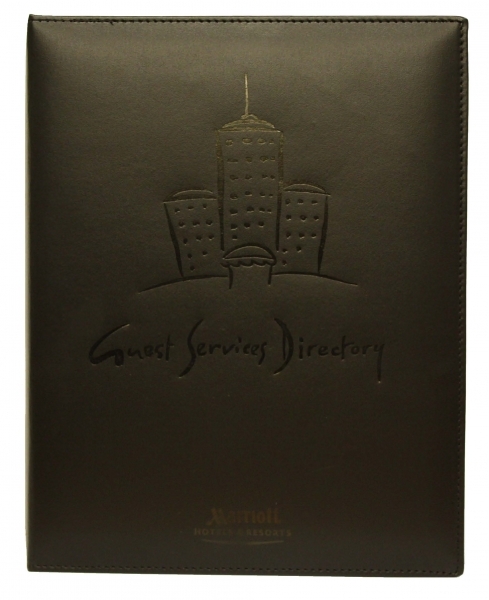 The bonded leather guest room folder gives the luxury feel and smell of real full leather without the large price tag. 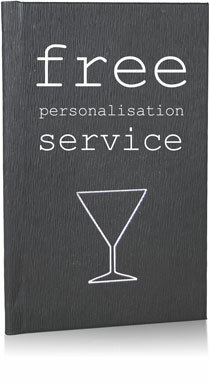 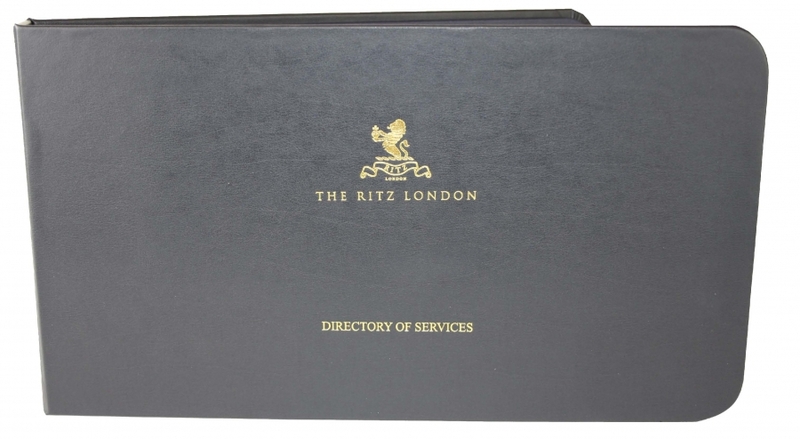 These folders are very hard wearing and easily cleaned by wiping with a damp cloth. 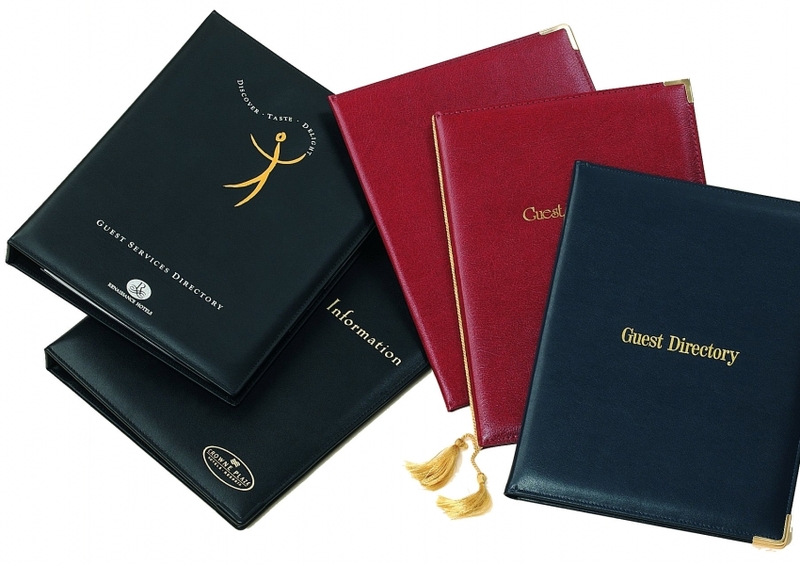 These are able to be made with a variety of different sized ring mechanisms to meet your needs. 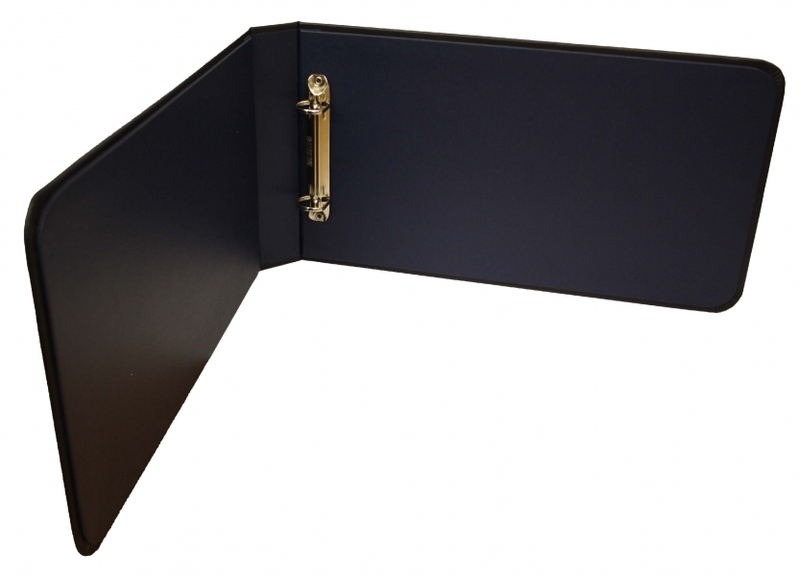 To hold punched paper or pockets. 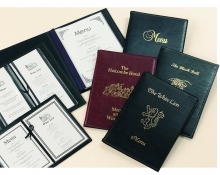 The bonded leather has the option of smooth or heavily grained leather in a variety of colours.